As we all grow older, we need to accept that we aren’t getting any younger. Eventually we may not be able to have the full independence we want due to ailments, handicaps and more. But do not fear, here at Heaven Heights we can offer you assisted living homes where you will still have your independence but don’t have to worry about performing tasks you find difficult. Depression is a common factor that can seep into an elderly person’s life when they spend a lot of time on their own. Having an active social life is vital to their wellbeing, it’s just as important as their physical health. If you or a loved one has chosen to reside with us you will be part of a wonderful community; you can socialize with others and be part of great recreational activities. 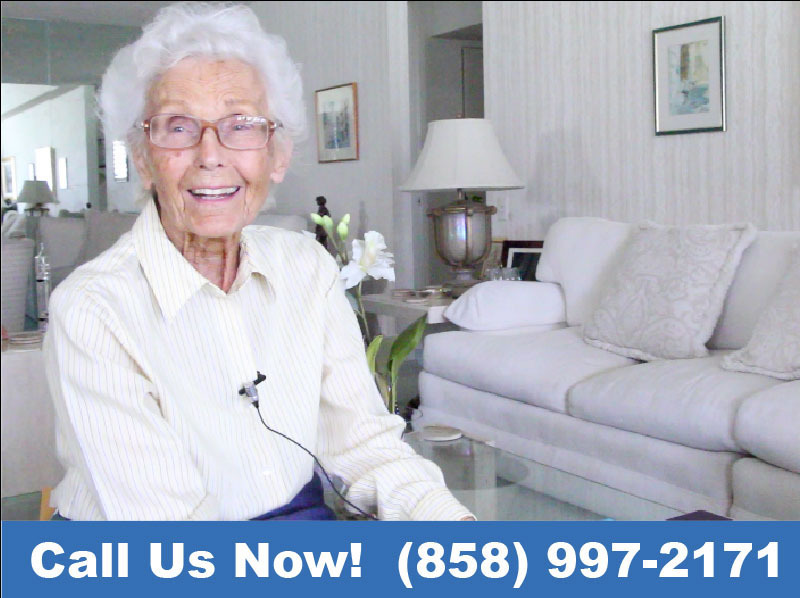 Heaven Heights has become San Diego CA’s Assisted Living Facility Industry. We make sure to employ caregivers who are professional, knowledgeable, kind and compassionate. We want you to feel safe and comfortable in the one of the best assisted living facility in the area. An assisted living facility provides housing and care to seniors who may need some help with day-to-day tasks such as bathing, dressing, going to the toilet and eating. They may not require medical care, but are still unable to live independently at their own residence. Residents at an assisted living facility will have their own apartment within a complex. Here they can make friends, have some independence but also receive 24/7 care and assisted living services. Heaven Heights is a safe place for seniors to reside, as we can give them professional care to suit their specific needs and fit into a timetable that suits them. Our intention is to give seniors a home where they can still have the highest level of independence possible, but know that if they need anything, there is always a helpful professional there for them. We offer 24-hour care and compassion so there is always someone to help in any circumstance. We hope to give a stress free environment where seniors can have peace of mind and have the best quality of life. For the vast majority of people, washing and getting ready is a private and personal activity, we understand that when helping a person with these actions it’s extremely important to respect their dignity by being sensitive and tactful. Our caregivers don’t just provide senior care services; they also provide a trustworthy friend who offers love and attention. If a client has difficulties with their mobility, even the most simple and familiar task can seem horribly daunting. Falls are a leading cause of injury among the elderly, and the fall can become a much worse issue if the person did not have anyone around to discover them and help them. With senior assisted living the individual would never be alone for a long amount of time as we give 24-hour care. Accidents or anything else that is a cause for concern would not go unnoticed for long. • Alzheimer’s disease and dementia are often confused in understanding. Although they have similar effects, they are actually different. Alzheimer’s disease is a form of dementia, and often affects the sufferer’s memory, thought and language. • It is also an irreversible disease at this moment in time whereas some forms of dementia are temporary or reversible. Dementia is a brain disorder that can also affect the memory, thought and language, but it also affects the performance of day-to-day activities. A person with Alzheimer’s will inevitably find that one day their mental abilities begin to decline, which can cause a person to feel vulnerable. It may be beneficial for the individual to live somewhere that offers Alzheimer assisted living facilities. Heaven heights specializes in Alzheimer’s care, our caregivers have a great range of knowledge and are very experienced. So, whether you or a loved one are thinking about an assisted living facility, we want to make sure you have confidence in us. Our independent caregivers will provide you or your loved one with the needed reassurance and support through the hard times of Alzheimer’s. We understand that through this hard time we need to do everything we can to help the sufferer preserve their identity and self worth. We promise to meet every need of the individual, ensuring that they are happy and comfortable. When caring for someone with dementia it’s vital to make sure they remain as fit and healthy as they can, physically and mentally. We have the ability to assess each unique client and create a strength building routine that will benefit every individual. The better the client feels, the more they can enjoy life, making life easier for the individual, friends and families. We want to preserve the individual’s identity and mobility as much as possible by keeping the mind sharp and familiar with aspects from their life, such as their individual style and taste in clothing. But as dementia progresses the sufferer will need more and more help with dressing and other daily activities. With our dementia assisted living facility our fantastic carers will try and help them retain their own individual style, habits, appetite, and relationships, as we understand this is an important part of preserving their identity. We try and make sure that the person we are caring for maintains a healthy, balanced diet, while still enjoying their food. If you or someone you know would like to find out more about assisted living homes then give us a call on: (858) 997-2171 Our helpful team are happy to help with any questions you might have.